The 2019 Chevy Equinox engines range from hyper-efficient diesel to audacious turbo four with up to 252 hp. All are great choices, but a quick look at the numbers will likely help you decide which is best for your needs. 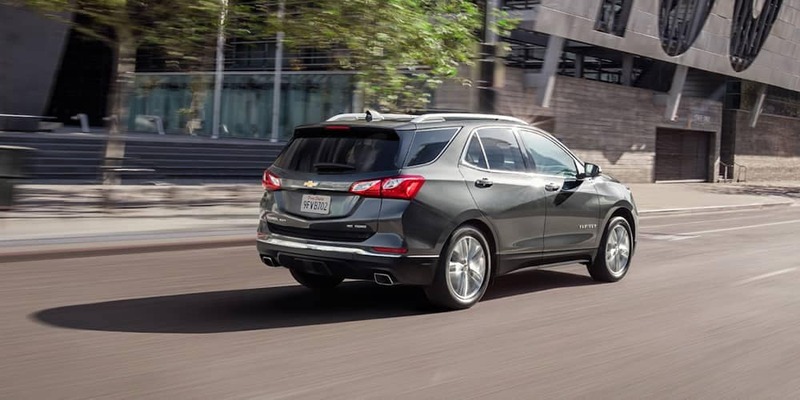 The Chevrolet Equinox offers one of the most comprehensive engine lineups in the industry. 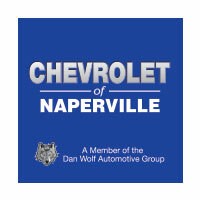 Whether you need exceptional highway efficiency for trips between Aurora and Naperville or a potent powertrain for fun-packed Bolingbrook driving, you’ll find an option that hits the spot. 1.5L Turbo Four-Cylinder: Makes up to 170 hp and 203 lb-ft of torque as standard. Paired with 6-speed automatic transmission and utilizing Variable Valve Timing (VVT), it makes up to 26 mpg in the city and 32 mpg on the highway. 2.0L Turbo Four-Cylinder: Delivers up to an exceptional 252 hp and 260 lb-ft of torque, plus the ability to tow up to 3,500 pounds when you hit the Tow/Haul mode button. 9-speed automatic transmission makes up to 22 mpg in the city and 29 mpg on the highway. 1.6L Turbo-Diesel Four-Cylinder: One of the segment’s few diesel engines, the 1.6L makes up to 137 hp and 240 lb-ft of torque while delivering up to 28 mpg in the city and 39 mpg on the highway. Switchable All-Wheel Drive: Enhances traction and control across challenging terrain and weather. Switch to AWD with just the touch of a button. StabiliTrak: Automatically optimizes control by adjusting brakes and engine torque to keep you on your intended path. Includes Traction Control to detect and correct wheel slippage. If you ever expect snowy conditions or light off-road driving, picking up a 2019 Chevrolet Equinox makes sense. The new Chevy Equinox is a versatile compact crossover that can deliver commanding performance while still sipping fuel, and you’ll find yours waiting at Chevrolet of Naperville. Whether you’d like to find out how it compares against the larger Chevy Traverse or arrange a test drive, simply contact us today.